With the Government announcing at the weekend plans to improve the home buying and selling process, our annual HomeOwner Survey, sponsored by BLP Insurance and polled by YouGov, looks at whether homeowners and sellers agree with some of the Government's ideas. 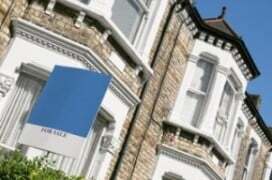 A massive 82% of UK adults back government proposals requiring estate agents to be licensed, according to a new study. 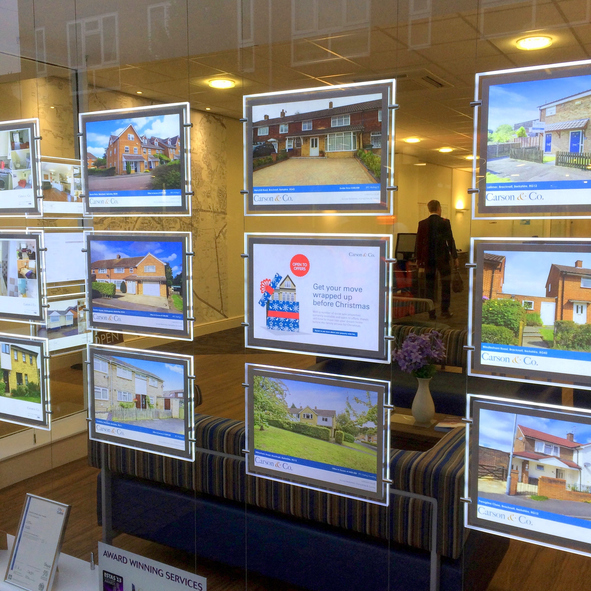 The 2018 Homeowners Survey, an annual study conducted by the HomeOwners Alliance and BLP Insurance and polled by YouGov, to examine the concerns, views, and issues affecting British homeowners and aspiring homeowners, found that the vast majority of respondents (82%) support the idea of a government-backed license requiring estate agents to pass standardised tests before being able to practice. The study also found 80% of UK adults are in favour of buyers being required to prove they have necessary funds to buy the property before putting in an offer, while 65% back the introduction of a reservation agreement which requires buyers and sellers to put down a non-refundable deposit to commit both sides earlier in the process and increase the certainty that the sale will go through and at the price agreed. 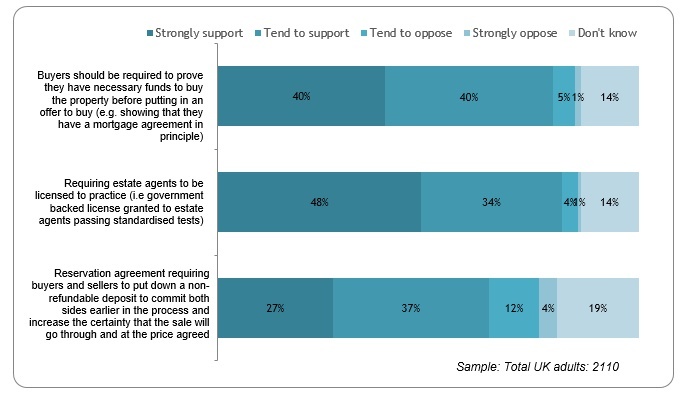 The survey results (polled on 5 April 2018) fully support the government’s announcements to professionalise the estate agent market through licensing of estate agents and the pilot of voluntary reservation agreements. Estate agents will also be required to be transparent about the fees they receive for referring clients to solicitors, surveyors and mortgage brokers. This is the 6th Annual Homeowner Survey, a state of the nation report on the housing concerns and trends affecting homeowners and those aspiring to own. All figures, unless otherwise stated, are from YouGov Plc. The surveys were carried out online. The figures have been weighted and are representative of all UK adults (aged 18+). Total sample size was 2,110 adults of which 1301 were Homeowners. Fieldwork was undertaken 5th- – 6th April, 2018. The 2018 Homeowner survey was made possible through sponsorship by BLP Insurance, leading provider of housing warranty insurance. Sorry to hear you had such a bad experience. Your landlord must put your deposit in a government-backed tenancy deposit scheme (TDP) if you rent your home on an assured shorthold tenancy that started after 6 April 2007. Usually landlords will use a letting agent to manage all of this and a number of other legal obligations for them. When you leave the property the letting agent will arrange for the deposit to be released – and provided there’s no issues to be resolved, you should expect your deposit to be released within 10 days. If the landlord had stopped using that particular agent, the agent should have arranged for your deposit to be transferred to the scheme the landlord had registered with (or his new agent). The deposits are not held by the agent, but in a protected scheme. I am a strong proponent of estate agents being regulated, almost in a similar manner as they are in Canada where you have to qualify for a state license to deal in properties. Currently, in the UK, estate agents have way too much power and almost operate under a “free-for-all” mentality. My own personal experiences have been terrible for more than one reason. I just do not trust them. I guess i can say the same about the political elite but that is an entirely different topic. Just to share one of my experiences with “them”. I was desperately looking for a flat to rent a few years ago and after finding a decent property, i contacted the estate agent responsible and shortly thereafter I was called for a viewing. In short, i liked it and wanted to put down a deposit. I wanted to give it to the landlord directly who, i was told by the estate agent, is ok with him putting in a deposit scheme. I was assured by the estate agent that my deposit was secure and i can track it on the website – which I never found. After i moved in, the landlord started to call and harass me and said that he never got the deposit and he had stop dealing with the estate agent and wanted me to get it back from them. When i called the estate agent, he reassured me that all is well and he will return the deposit within a week. It took me 4 months to get it back after numerous messages and reassurances by the estate agent. This included plenty of sleepless nights as the landlord was already looking to evict me and had posted the advert for the place on gumtree. I took time off from work, to go and see the estate agent during office hours and was told he was out. His colleagues also seemed very evasive. I can only conclude that the estate agent used my deposit for something and only gave it back once he had someone else’s deposit i guess. Many people told me to contact council or get a solicitor but i asked why? Why does anybody looking for a property through an estate agent needs to go through all of that? If they are regulated and have to abide by a law then all this can be avoided. Private landlords are a hassle on their own, why must we be subjected to these situations through estate agents as well? It is interesting to note that while the government research on which proposals are based shows the public far more concerned with delay attributed to solicitors than estate agents, it is headlining on reform of the latter. This must not be a smokescreen for a balanced view. Very interesting . thank you. I have a problem with a couple who have rented my flat for ten years. Sadly the wife died. A son from her previous marriage had moved in. I now have a tenant, by agreement, and another man who is not covered by the contract.